One cannot ignore the fact that Home Automation Companies have made our lives easier. This stands genuine for individuals who have pets. Automation devices turn our time more manageable and make our adobe protected. Effectively they allow us to be in two places at the same time. 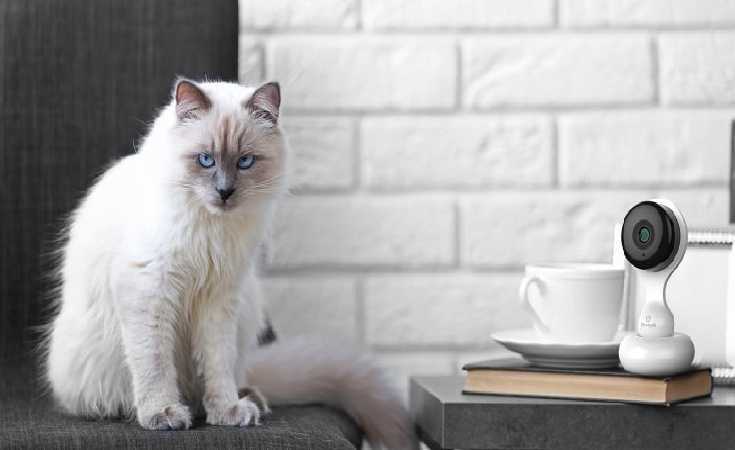 Though home automation gadgets can be useful for all kinds of pets from dogs to birds, we pick the example of elegant cats in this article. Why? Because we all cats are high maintenance and we will prove the automated tools can keep up with them. The scope of intelligent home gadgets is broad, but in this write-up, we talk about two types of devices. We give an example of each home automation invention and explain how they can create a cat-friendly house, even when you are not there. With a simple press of a finger, you can utilise these smart devices for endless reasons. Working lives have made it impossible for people to be at home with their cats all the time. So, what is the next best thing? It is pet cameras that can remotely keep an eye on your cat. Cameras are the simplest smart devices and generally come with security systems. 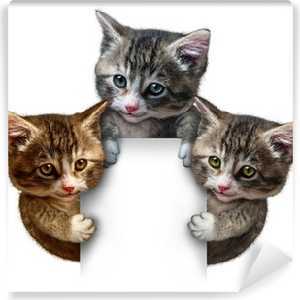 They are the ideal way to ensure that your Mr. Schrodinger doesn’t get into trouble when you are away from the dwelling. A few more advanced pet-oriented cameras now come with the technology that allows you to interact with your cat. Using the smart camera, you talk to cat. Example: We recommend something like the Petcube camera. The savvy technology not only allows you to check up on your cat, it even helps you exercise them. Instead of a shoestring or wool piece, the camera employs a genius laser toy to engage the cat. All a cat-owner has to do is swipe a thumb across your mobile, and the laser activates at home. 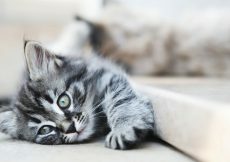 The playful movement of the laser tempts your feline friend to move about the house and work off all excess energy. Moreover, the app is not limited just to you. Friends and family member can be added, and each one can play with the tabby using the laser. Some pets have particular needs. The rule applies to cats too. They are most happy at an optimal temperature, but when you are away from home ensuring that space doesn’t get too hot or too chilly is near impossible. The answer to this conundrum lies in smart thermostats. When you are away from the house for long periods, an automated thermostat provides you complete control of the ambient temperature. You can increase or decrease it, as per need. Example: The Nest Learning Thermostat is one of the best in the market. It can be programmed by hand, or the inbuilt sensors can control the temperature automatically. The sensors adjust the heat on their own when it falls below or rises from the optimal. 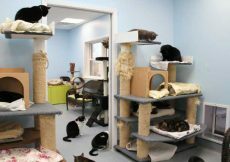 You get to keep your cat perfectly comfortable even when they move from one room to the other! The post enlightened me on how automation system can monitor pets. 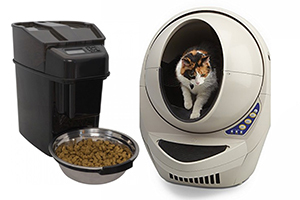 The home gadget takes care of your pet cat in the absence of the owner. Thermostats are great automation system for monitoring and maintaining the temperature for your pets. The post made me understand the importance of gadget for pets. Technology has made it easy to take proper care for the pets. 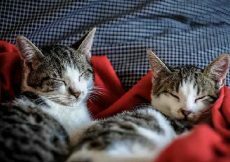 Pet cameras would help to monitor pet cats when people are away from the house. The recommendations offered in the above post on choosing the right pet gadgets would be useful. I really struggled to take care of my pet cat, especially in my absence. 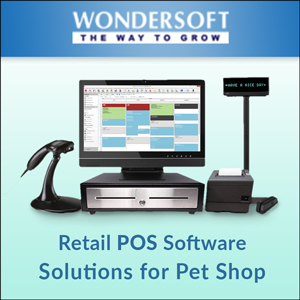 The use of the above-mentioned automation gadgets for pets helped me a lot. 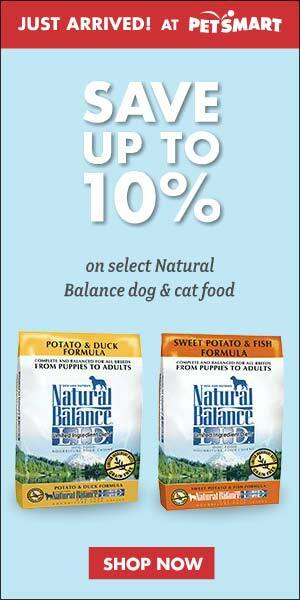 It reduced my stress and the latest technology pet gadgets take complete control of my pets. Thermostats are great pet-friendly devices which help to control the temperature of the surrounding environment for your pets. 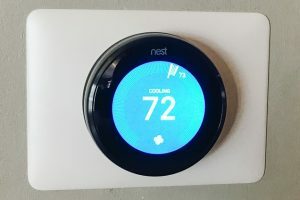 The nest learning thermostat is of high demand due to its immense use. It plays a key role in maintaining an optimum temperature. 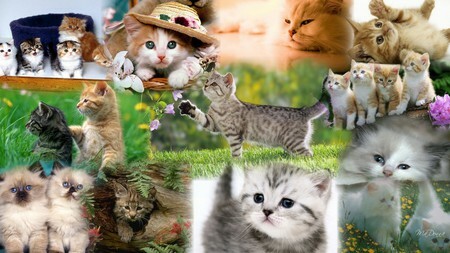 Purchase a pet camera and this would give an opportunity to engage your pet cat even in your absence. It can be used for interacting with your pet cats and dogs. Technology has helped to prevent your dog from potential dangers. It is true that technology has made our life easy and comfortable. Really an interesting post to know about the automation system and gadgets that can take care of our pets. 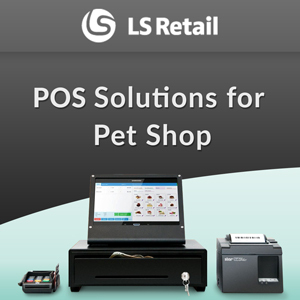 I strongly recommend pet lovers to install the latest gadgets and automation system and enjoy various benefits. I came to know about the importance of maintaining the right temperature for pets. I have decided to buy a thermostat and make it feel comfortable during all seasons. Thanks to the technology which helped me to raise my pet with great care. 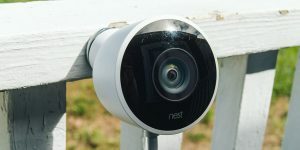 It would be a great idea to install a camera in your house to monitor your pets in your absence. 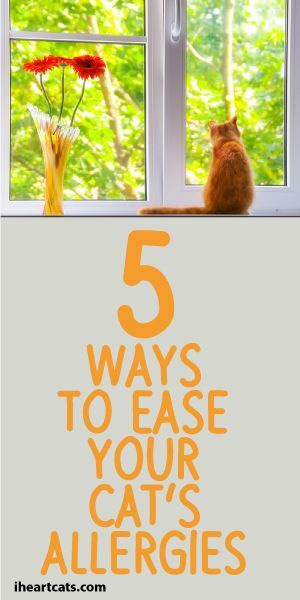 By this you can stay stress-free and satisfied that your pet is safe. Really an informative post for pet owners. I have personally made use of the Petcube cameras for monitoring my pet dog. It works great as it not only serves as a simple monitoring device but also engages my cats in my absence. The laser light from the camera keeps my pet active all day. Automation systems have made life easier in recent years. People have started to depend on technology as it takes care of the various activities of our house. Thanks to Maitre mao team for the above informative post.